Crystal Dynamics has released a new trailer for Rise of the Tomb Raider showing off one of the tombs that Microsoft revealed at its Gamescom press conference last week. 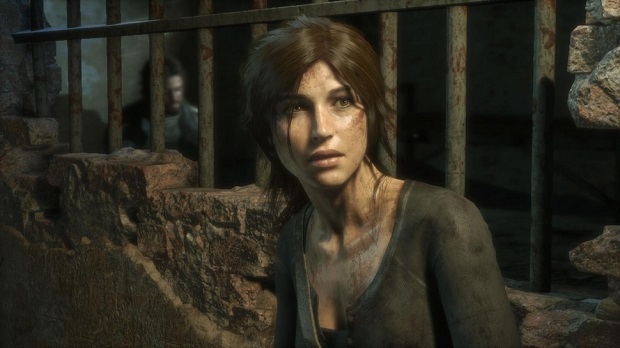 The 13-minute video shows Lara Croft exploring a tomb through platforming and puzzle solving the long-running series has become known for, while also showing the more polished combat featured in Rise of the Tomb Raider and 2013’s reboot. Rise of the Tomb Raider is coming to Xbox One and Xbox 360 on November 10th. The game will come to PC in early 2016 and PlayStation 4 in the holiday season.